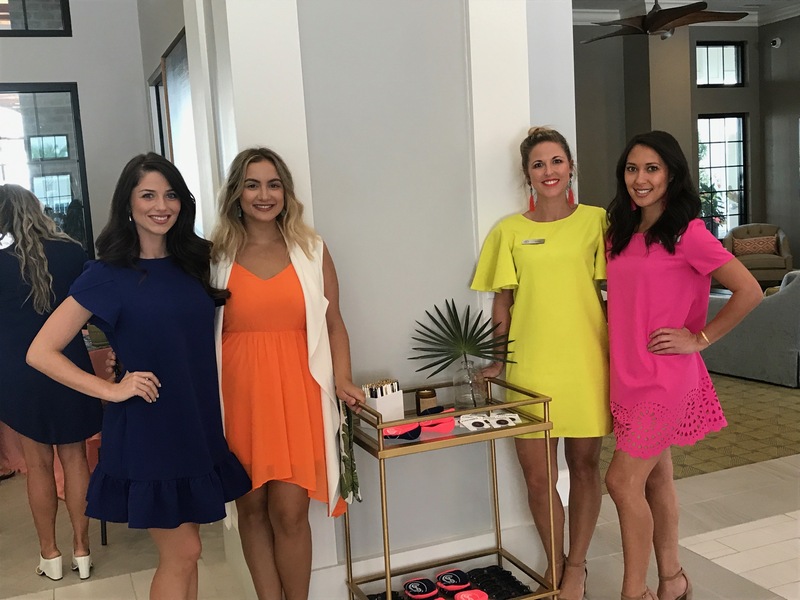 Representing Central Island Square, a sponsor and host of the event, were Meagan Pastorchik, Alexia Kakazioti, Ashley Venable, and Demi Tiqui. 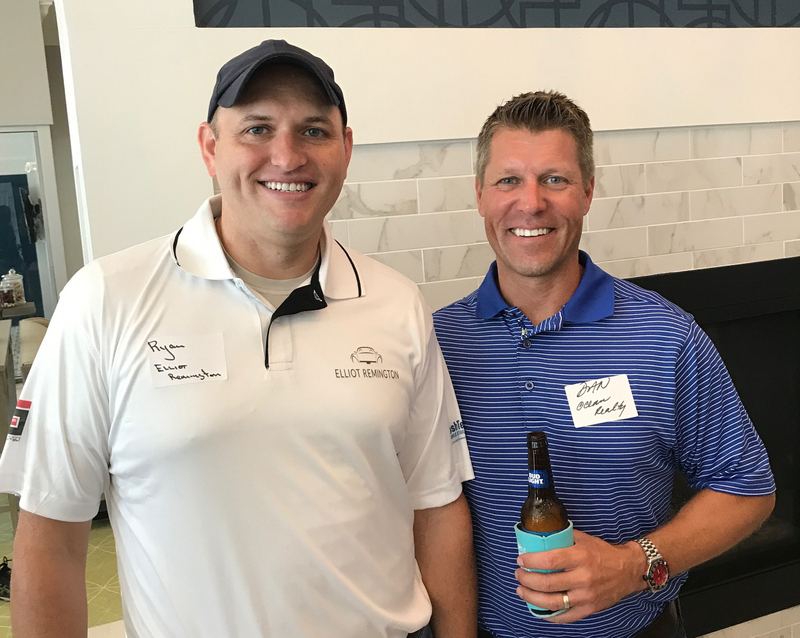 Educational Avenue’s Chip Law and DIBA sponsors John Egan and Robin Rodriguez of Egan’s Spirits. 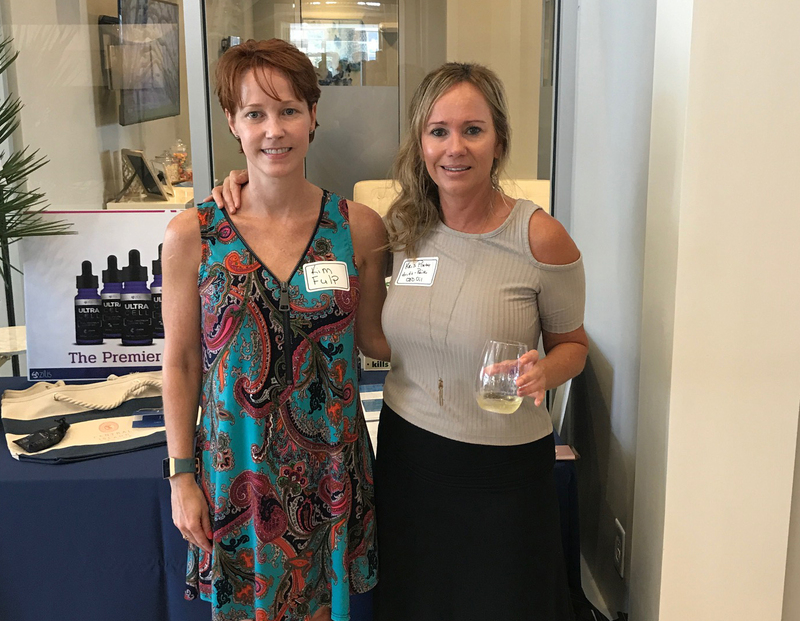 Kim Fulp of The Fulp Company and DIBA sponsor Kris Pratt of Drift. DIBA sponsor Ryan Toth of Elliot Remington Motor Sport Classics, poses with Dan Mykols of Ocean Realty. 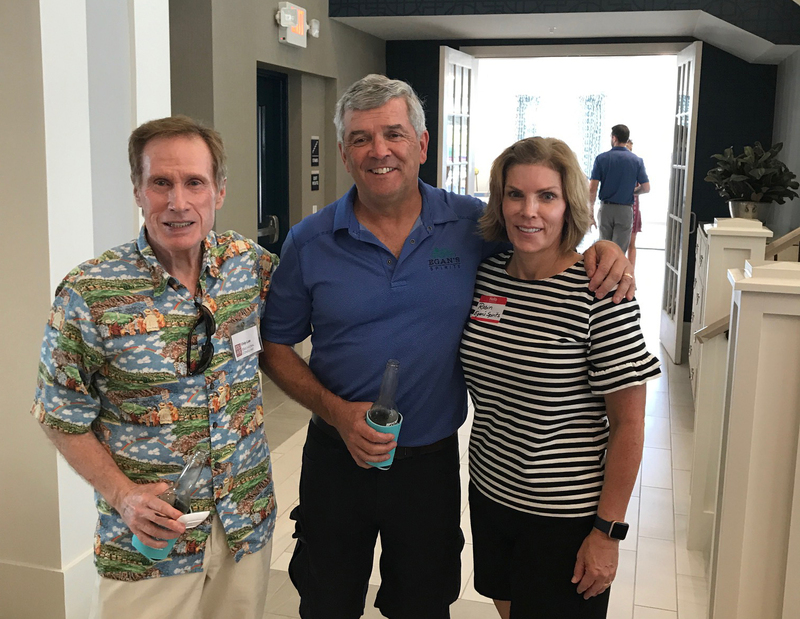 The Daniel Island Business Association set up shop at Central Island Square Apartments for the organization’s monthly “block party” on Aug. 29. Central Island Square, along with Drift with Kris Pratt, Elliott Remington Motor Sport Classics, and Egan’s Spirits, served as sponsors for the event.